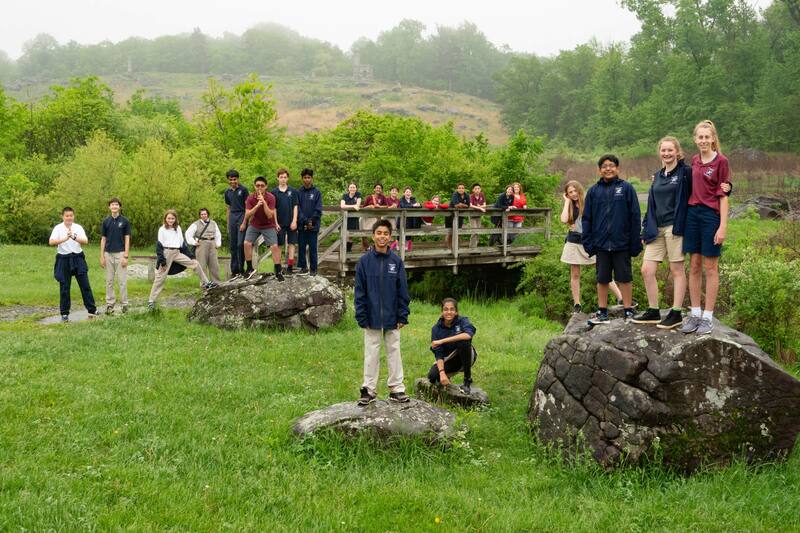 As an adjunct to Edlin School’s 7th grader’s study of the Civil War, they traveled to the Gettysburg Military Battlefield Park in Pennsylvania on a rain-soaked day in May. 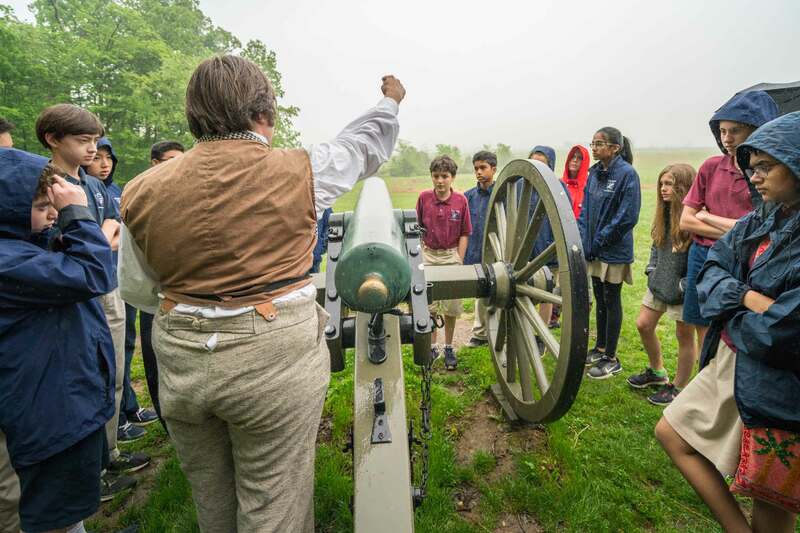 We began our tour at the Barns where the first clashes of the Battle of Gettysburg began, we then moved to the Virginia Memorial on Seminary Ridge near General Lee's Headquarters and the launching point of Pickett's Charge. 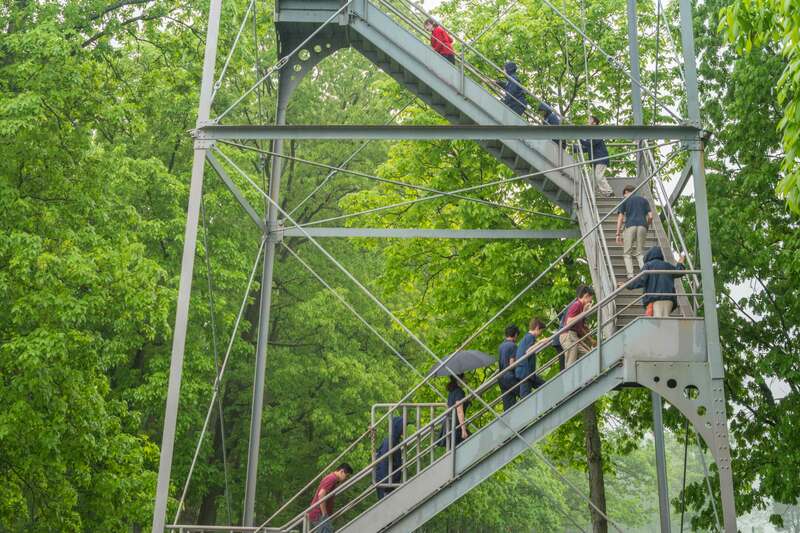 Longstreet's Tower gave us a commanding view of the Peach Orchard and the Union defenses at Little Round Top. 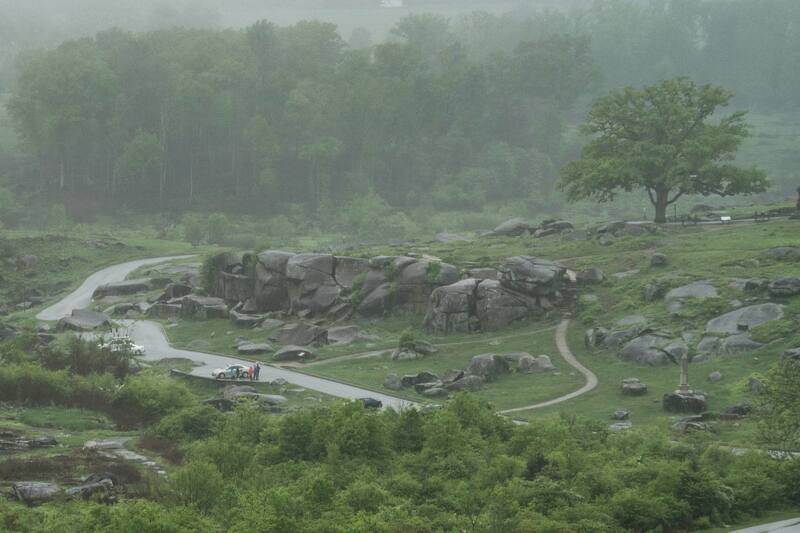 From the Devil’s Den we had an up-hill view toward Little Round Top. 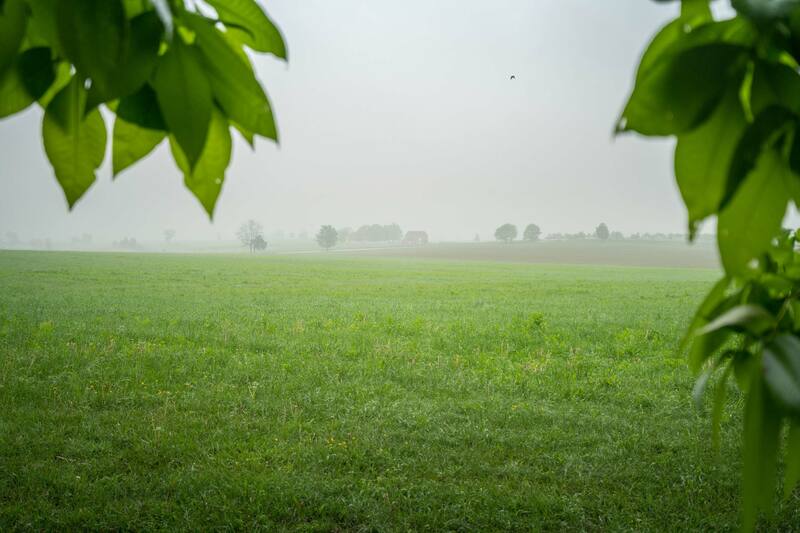 Lastly, we stopped at the “High Water Mark” on Cemetery Ridge near “The Angle.” This is where the Union forces withstood continuous cannon barrages from the Confederate side and repelled the frontal assault from General Pickett's Confederate Division on the last day of the battle. 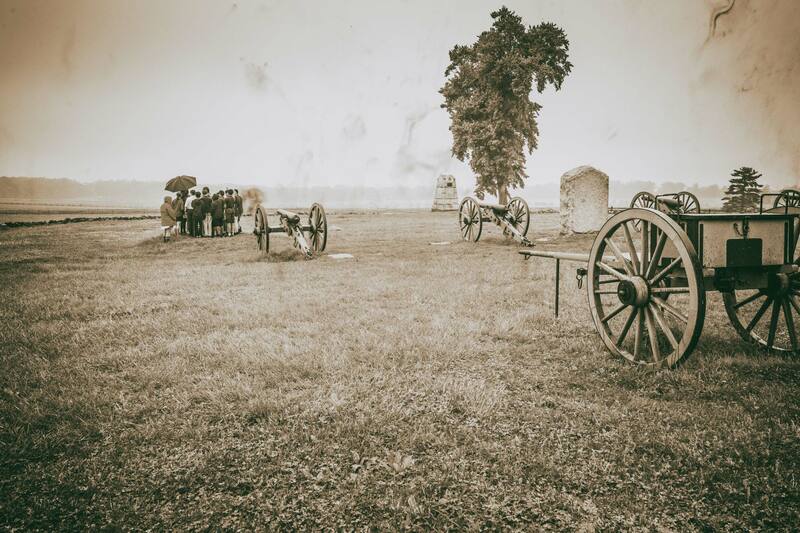 It was also location where Confederate Brigadier General Louis Armistead fell mortally wounded.